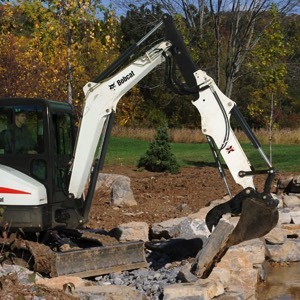 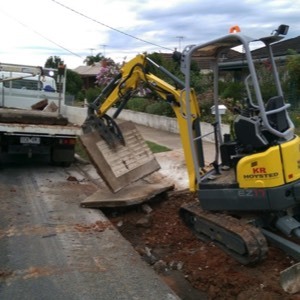 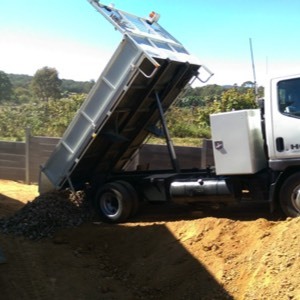 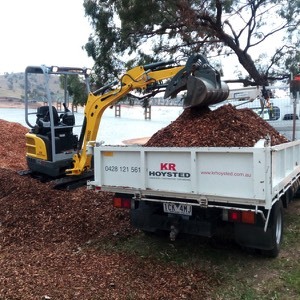 We have both small and large tipping trucks, with cranes, excavators, bobcats and a variety of attachments. 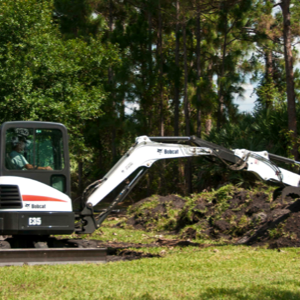 Whatever your need – we have it covered. 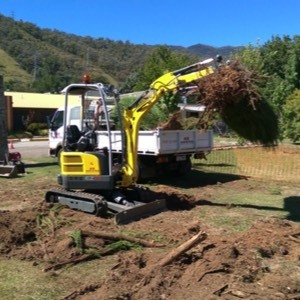 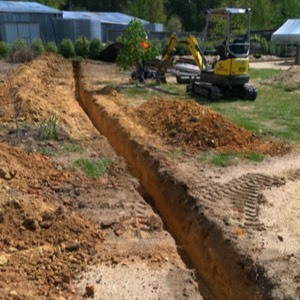 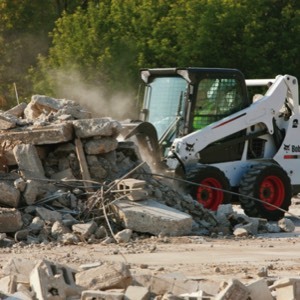 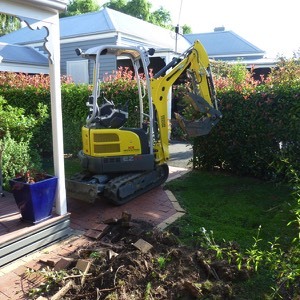 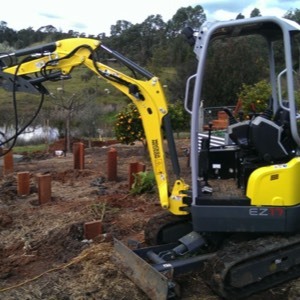 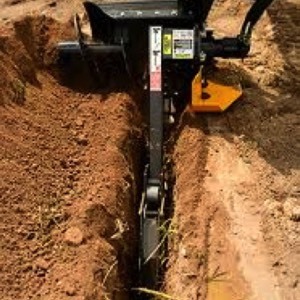 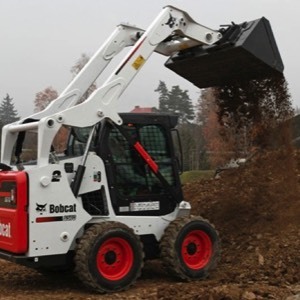 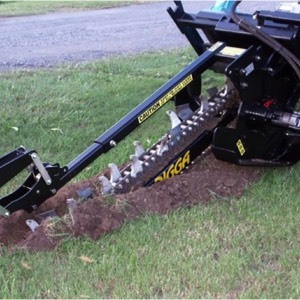 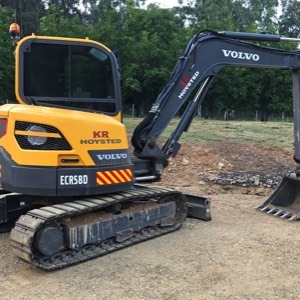 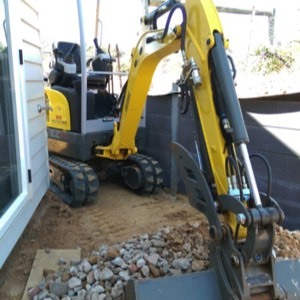 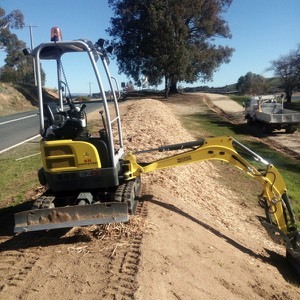 We own and operate a number of plant and equipment options.